In a recent article from Security Week, the idea of phone security was discussed. This morning, another article came out about President Obama’s use of a phone in the White House. 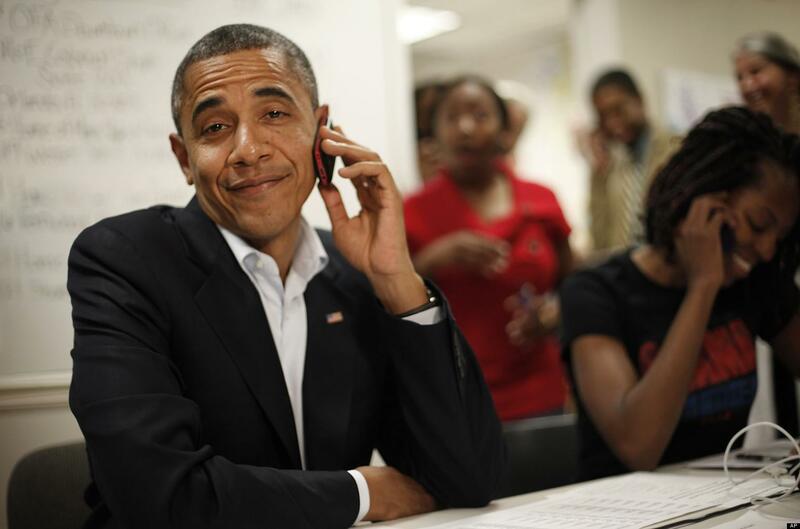 It was revealed that President Obama is not allowed to have an iPhone because of “security concerns”. It was also revealed that both of his daughters own iPhones which is pretty funny considering an iPhone is a security risk for only one member of the Obama family. A direct quote from a source about President Obama states that “The president often privately talks of how frustrated he is about the White House “bubble” which makes it very difficult to communicate with normal people or to get information from the outside world that is not filtered for him by aides or the press. Aides say his Blackberry is a way to escape that confinement.” This seems like a legitimate concern for the President. Any person that is too locked down by security measures would get frustrated. I personally think that it is in the best interest of the country for Obama to have his Blackberry. Blackberrys are extremely secure devices and they are used by many enterprise professionals. If you really think about it, it should not matter what phone the President has. We live in a society that is constantly in fear of the next worst thing happening. This is the wrong way of looking at things. President Obama is a regular guy, he just happens to be the President of the United States. An iPhone is almost as American as a Hamburger these days. Everyone has one, it is almost a staple to own an iPhone. I think that an iPhone is secure enough for most people, apparently not the President. Hopefully change comes in the future.